007 is the true definition of Spy movies. From 1962 till now, we have seen 24 James Bond movies, and 8 actors have played the infamous Mi6 Spy. 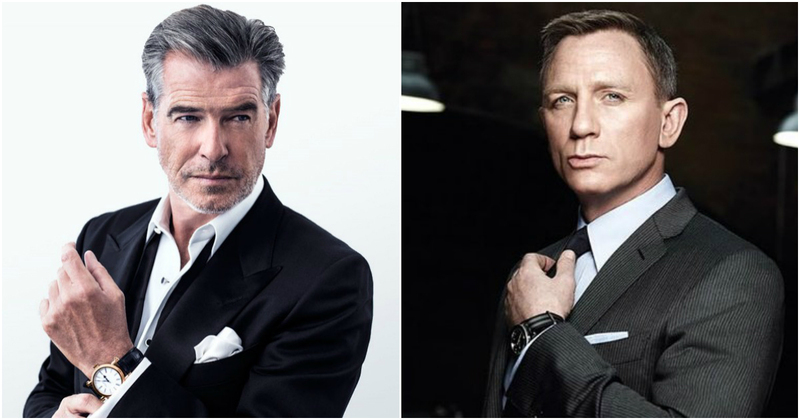 The most recent ones have been Pierce Brosnan and Daniel Craig. James Bond movies have had a great impact on Hollywood as they motivated other studios to bring out great Spy movies as well. 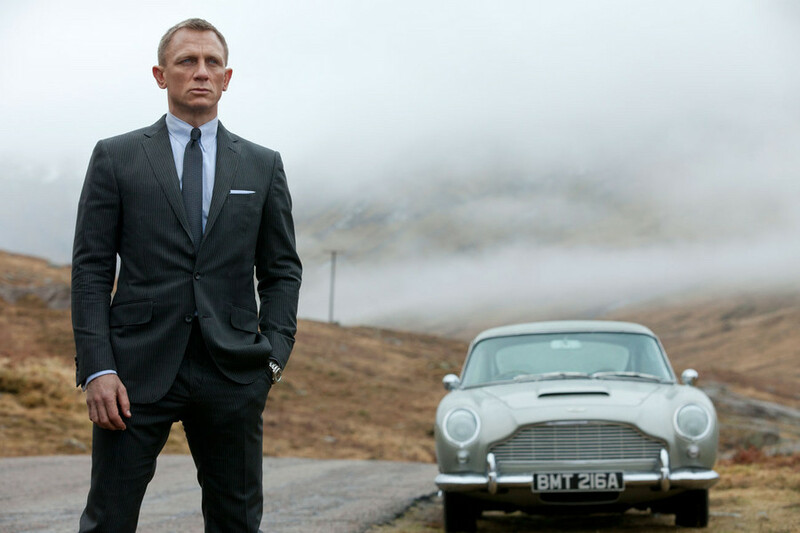 Here are the best James Bond movies ranked. This was one of the most fun and comic James Bond movies, and it is basically the only Bond film you need to see to understand the Austin Powers movies. The movie came out in 1977 and Roger Moore starred as James Bond. It was so funny, that it was a sort of Parody for James Bond himself. Still, some fans may love this movie, while some might not be able to tolerate it. This was the fifth James Bond movie that came out back in 1967. By this time, James Bond was a household name as he had become huge. This is absolutely entertaining and it was the first Bond movie that went from a Spy Thriller to an all-out action flick. It was directed by Lewis Gilbert. This was the most recent entry in the James Bond franchise. It came out in 2015, and was fully action packed, where James Bond receives an obscure message from M about a sinister organisation, ‘SPECTRE’. 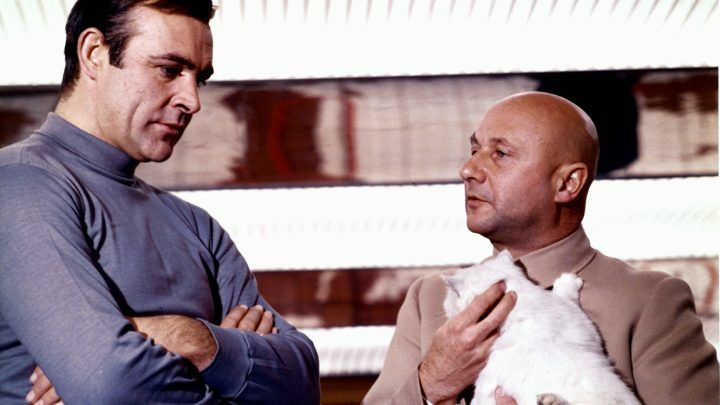 In the movie, he uncovers the conspiracy with the help of Madeleine, as a huge Bond villain Ernst Stavro Blofield returns to face James Bond. 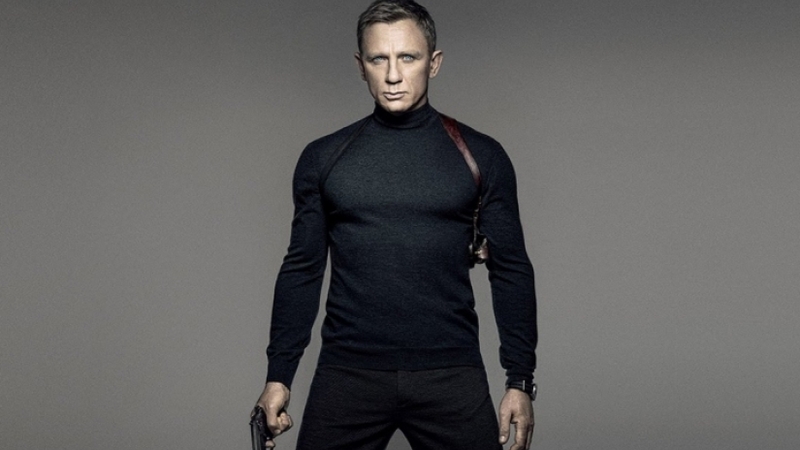 Daniel Craig Stars as 007. 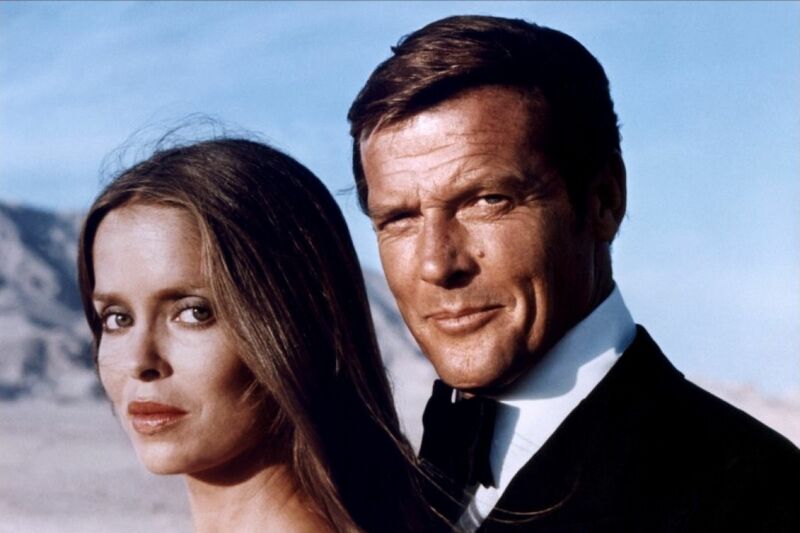 The 1981 James Bond flick starring Roger Moore was yet another epic 007 movie and it feels the most grounded in reality Bond film, as the action sequences have quite the weight in them. This is a great tale of Cold War Espionage, releasing during the Cold War era. It was directed by John Glenn. This was the third James Bond movie to be released. It came out in 1964, and Sean Connery starred as 007. It is one of the most iconic Bond movies. Even back then, the movie made $125 Million at the Box office which was huge for that era. Guy Hamilton directed the movie. 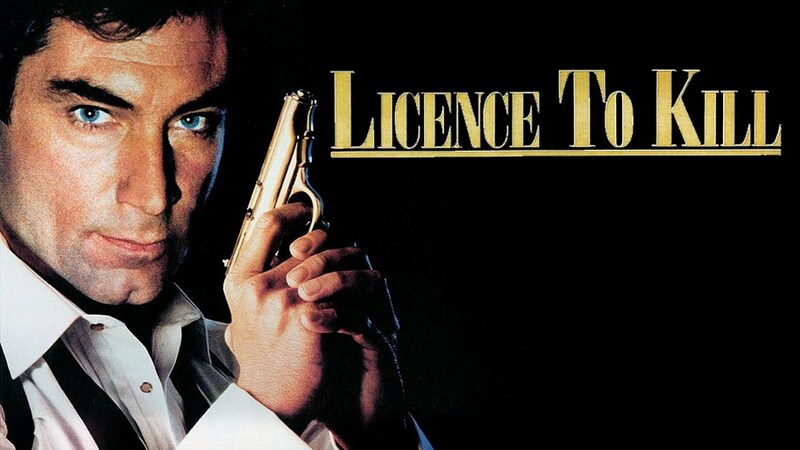 Licence to Kill came out in 1989 and Timothy Dalton starred as Bond. This was sort of considered as an unfortunate blip, since it did not do that well at the Box office, but the film’s status as an outcast is part of what makes it so fascinating. It is in fact one of the most violent Bond flicks of all time. The movie was directed by John Glen. This was the first movie where Pierce Brosnan starred as James Bond. 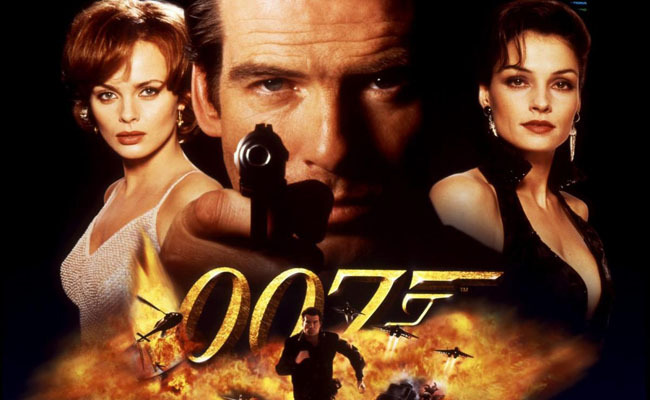 The movie came out in 1995, and we saw Agent 007, along with Natalia Simonav, travel to Russia to locate the satellite nuclear weapon stolen by Alec, a former agent, who Bond believed was dead. This was a pretty profitable James Bond movie was it made $355 Million on a budget of just $60 Million. It was directed by Martin Campbell. 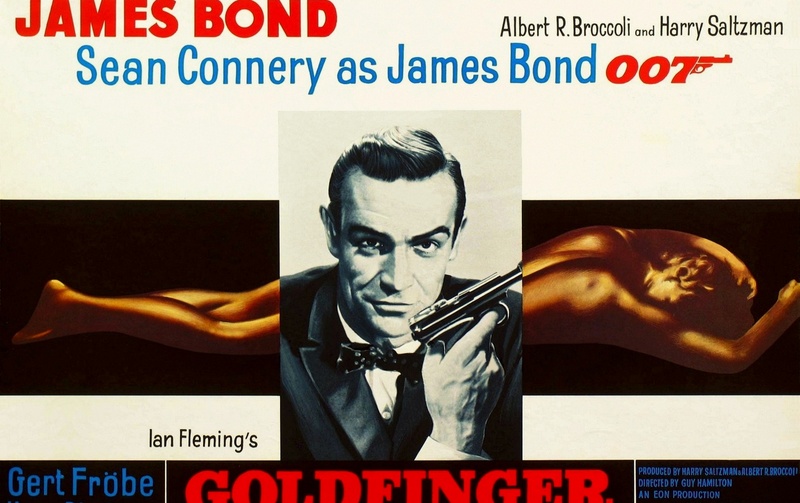 This was the ultimate Bond thriller before Goldfinger set the template for what everyone expected the James Bond movie to be, as 007 was still finding his feet in Hollywood. It came out in 1963 and was the second Bond film starring Sean Connery. The movie was loved by all the critics and fans alike. It was directed by Terence Young. This is the third Bond Film where Daniel Craig starred as James Bond. 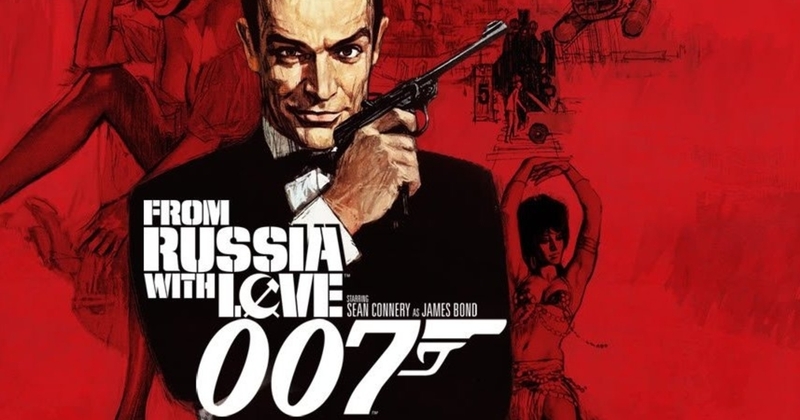 The movie was directed by Sam Mendes and is certainly one of the best, if not the best James Bond movie of all time. It came out in 2012 and went on to gross over a Billion Dollars at the worldwide Box Office. This was the first movie starring Daniel Craig as James Bond. It came out in 2006 and was directed by Martin Campbell. In the movie, 007 embarks on a mission to prevent Le Chiffre (Mads Mikkelsen) a mob banker, from winning a high stakes poker game. He is joined by a British Treasury agent, Vesper Lyn. This surely was the best Bond movie of all time. Disney Releasing 24 Movies In 2020-2022 – One Iconic Movie Is Missing!! !